Abhinay Deo is one of India’s topmost ad filmmakers. An architect by qualification, he joined the world of advertising in 1993 at Ogilvy and Mather. He started making films in-house for the agency and thereafter started the advertising cell of Ramesh Deo Production Pvt. Ltd in 2000. Since then he has directed over 450 TVCs, 2 features – a Hinglish feature film titled ‘Delhi Belly’ for Aamir Khan Productions and a Magnum Opus Hindi feature film ‘Game’ for Excel Entertainment Pvt. 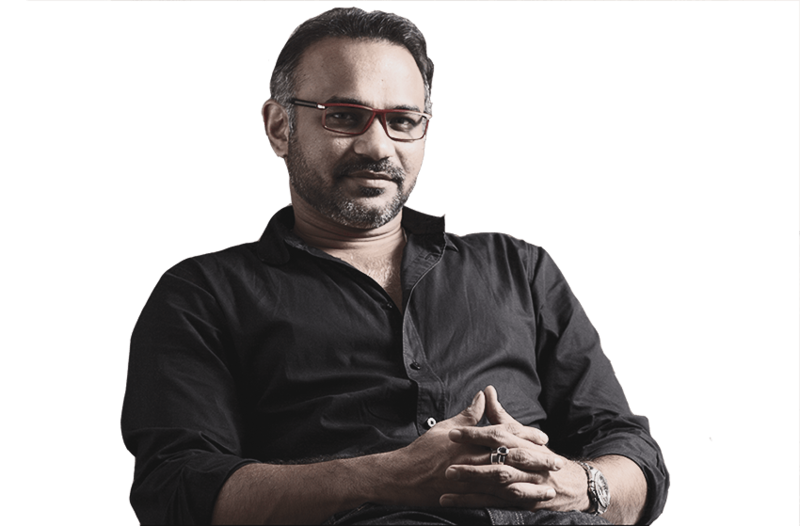 Ltd.
Abhinay Deo has built up a formidable body of work consisting of TV commercials for leading agencies like J Walter Thompson, Ogilvy & Mather, Lowe, Taproot & Bartle Bogle Hegarty. His clientele includes multinationals and corporate houses like Coca-Cola, Pepsi, Nike, Toyota, Cadburys, Nestle, Unilever, etc. He has won numerous awards internationally, in Asia as well as in India. A Gold Lion at Cannes 2012, a Bronze Lion at Cannes 2013, awards at London International Awards, Spikes Asia, D & AD Awards, One Show, The Asia Pacific Advertising Awards, Abbys and the list goes on. 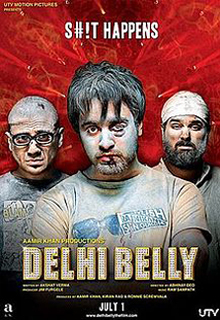 His feature film ‘Delhi Belly’ went down to be the most successful movie end of the year 2011 and Abhinay was awarded the Filmfare Award 2012 as Debutant Director of the year. The Filmfare awards are considered one of India’s top most awards in the Film Industry. 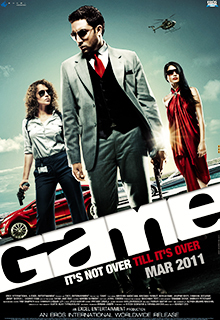 He has directed the Indian version of the American series ‘24’ with the ambition to revolutionize Indian Television with this edgy, one of a kind political thriller. This was the first time that Fox Studios had given the rights to make this series to anyone in the world. He has won the Best Director Award for this show at the Telly Awards 2014 and also at the Indian Television Academy Awards 2014. A springboard of creativity, Abhinay has been generating stimulating content over the years in the fields of advertising, cinema and now television with the belief that film making in any form is his religion.